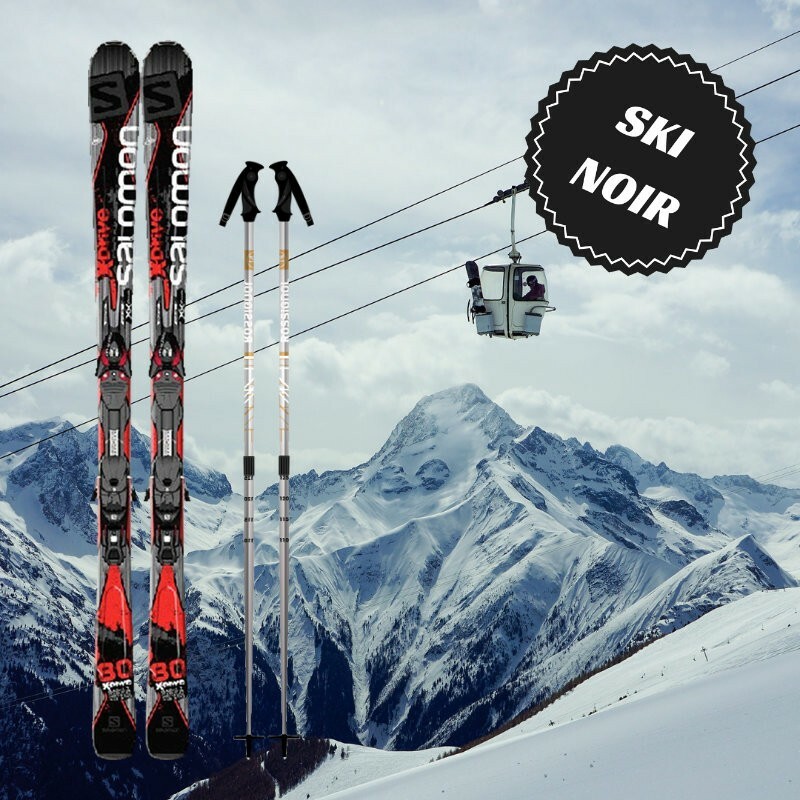 The black skis for advanced skiers are rented with a pair of ski poles. 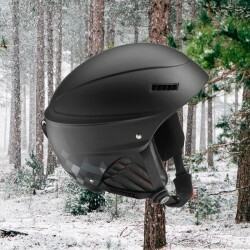 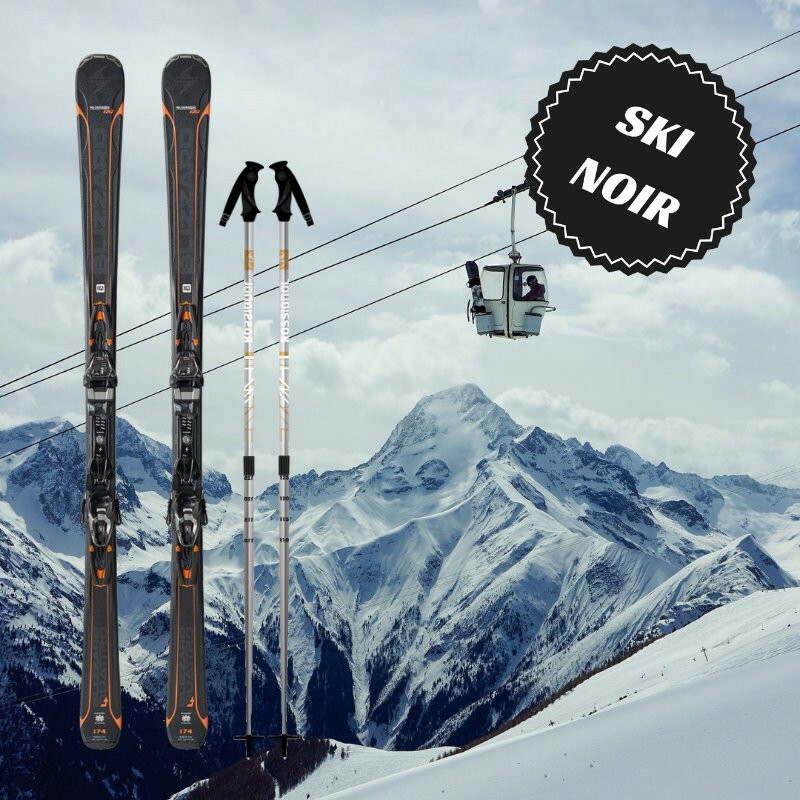 The Ski black range of Skimax is intended for confirmed skiers who are looking for a powerful and versatile ski adapted to committed tracks and the practice of off-piste skiing. 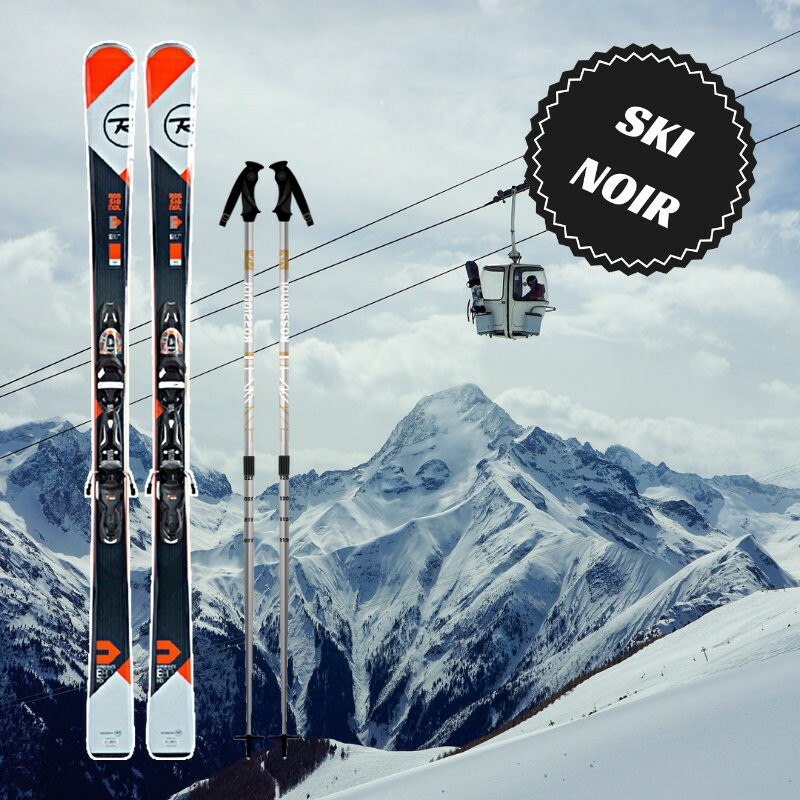 Skimax selected skis with a sporty profile that provides maximum fun on the piste or in powder for you. 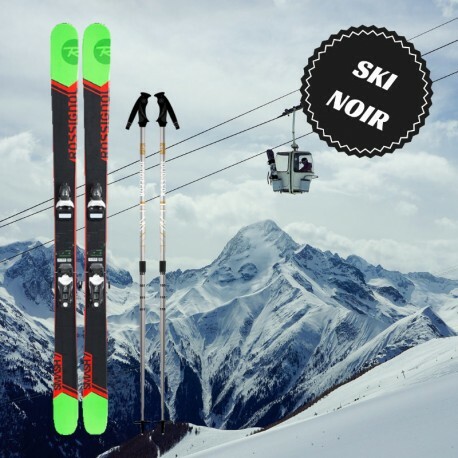 Available models: Rossignol smash 7, sassy, Rossignol experience 80, Rossignol temptation 80, Salomon x-drive 80, Nightingale puirsuit 18 or equivalent model.